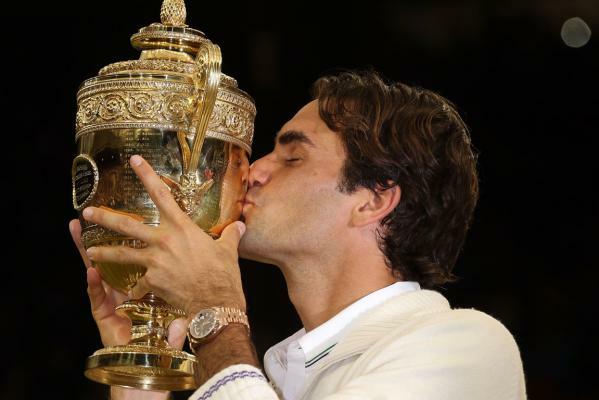 Things could not have turned any better for the previous six time Wimbledon title winner, who graced the Centre court with his majestic touch, which got better of a brave British competitor who threw his heart throughout. After a tough initial set, Roger Federer came out to win his seventh record tying title by beating Andy Murray 4-6,7-5,6-3,6-4. With this he will now assume World No 1 spot, dethroning Novak Djokovic to 2nd place. With this win he will by next week take over the record of being at World No 1 for most number of weeks, which had been held by Pete Sampras for 286 weeks. On the other hand Andy Murray by advancing into the Finals became the first after Austin Bunny in 1938 to have qualified to this prestigious Final. 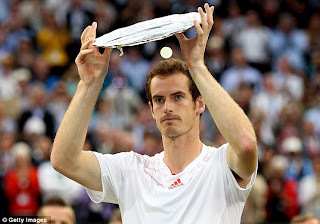 Also he was taking on a shot for the title last time achieved by Fred Perry in 1936. First set started off pretty tough with Murray playing some amazing tennis, with his great serves, and rallying; finally breaking Federer at 5-4. Second set was majorly dictated by Murray, but it was Federer who found a break opportunity and grabbed it with pleasure with an amazing shot. 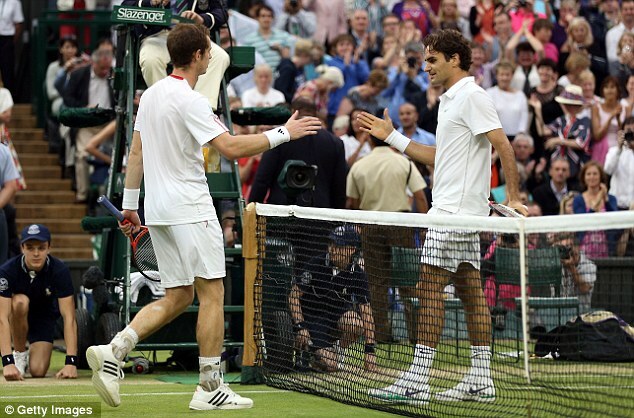 Third was also an evenly played set, both sides playing some amazing tennis, until In a dramatic sixth game, which lasted 20 minutes and went to 10 deuces, Murray took three tumbles to the ground, surrendered a 40-0 lead and Federer broke on a sixth break point for a 4-2 lead.Soon after Federer had won the third set 6-3. Fourth and Final with Federer oozing with sheer confidence, was moving around the Centre court in the most majestic way he could. 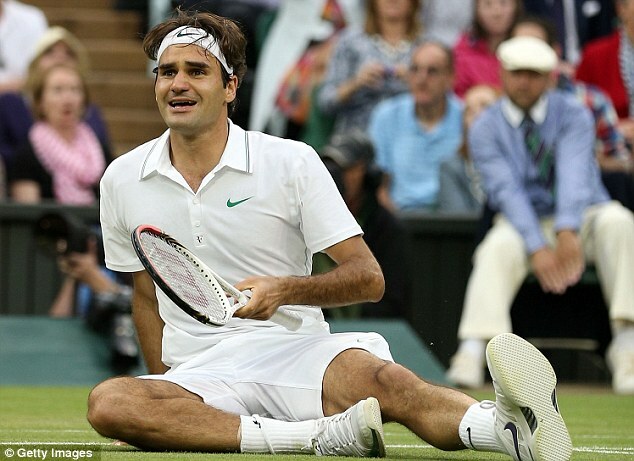 Surely, it was matter of moments, when the King of Tennis had to break down in utter disbelief and assuming the Crown he has worn for many many with pride and dignity. 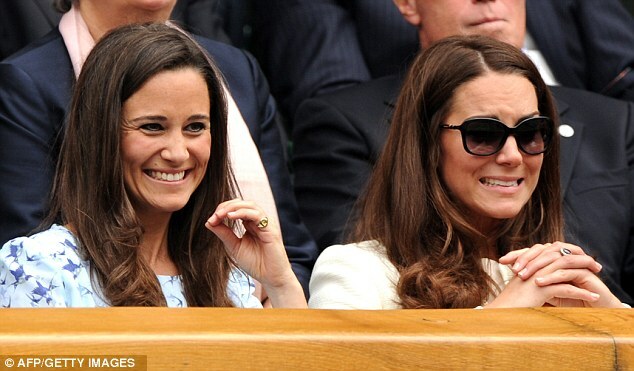 As far as Andy Murray concerned, he tried his awesome but on a day there was no match to the majestic Federer. He burst into emotions in the Prize Distribution, and thanked his family, supporters clinging on to him with lots of support throughout. I'm going to try and not look at him [Federer] otherwise I'll start crying again but everyone in that corner over there that's supported me. This tournament is always tough and you did a great job so thank you. Last of all [thanks] to you guys. Everybody always talks about the pressure of playing at Wimbledon, how tough it is but it's not the people watching [ that makes it tough] – they make it so much easier to play. The Support's been incredible, so thank you.